Does the Royal Family Have a Last Name? Believe it or not, Madonna has one (Ciccone). Cher does too (Sarkisian). And even though he was born into that regal moniker, Prince himself had a mundane last name as well (Nelson). But what about the actual royals — have you ever wondered what’s printed on their British birth certificates? Sure, you know the major players — Elizabeth, Charles, William, Kate, and Harry — by their fairly common first names, but do the members of the royal family have last names just like us commoners? Yes and no. 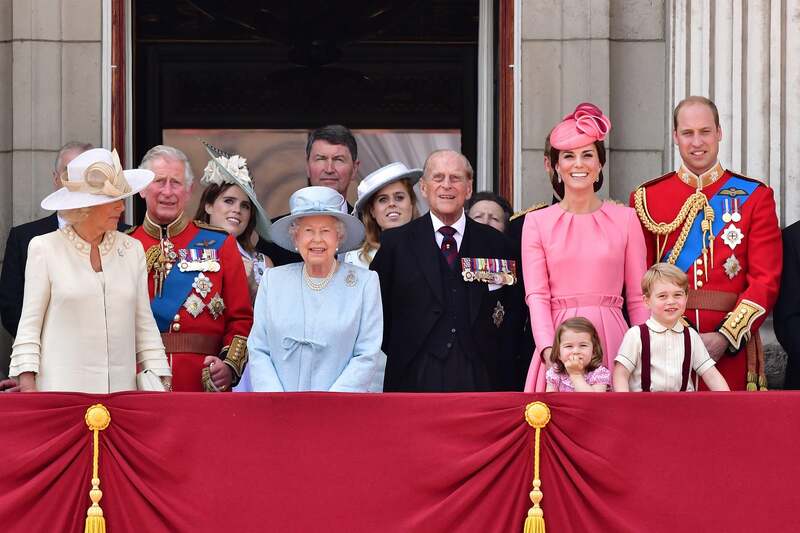 Before 1917, members of the British Royal Family went by the name of the house or dynasty they belonged to, and just as kids might take their dad’s last name, royal kids normally took the name of the “House” from their royal fathers. But then George V came along and changed all that. He took on “Windsor” as the name of both his house and the surname of his family.